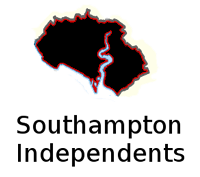 fought Labour and Tory plans for joining Southampton with Portsmouth in a disastrous "Solent Devolution Deal"
plus a lot more. 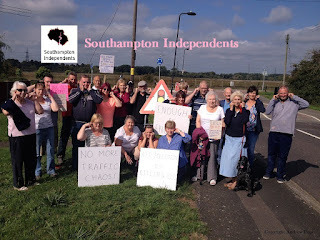 Like our Facebook page "Southampton Independents" and explore this website using the tags and the search facility for more information about Andrew Pope and Southampton Independents. "I wish you all the very best Andrew for Thursday, thank you for your concern and hard work you do for the constituency which is very much appreciated." "I don't care who doesn't like it I'm voting for Andrew Pope Southampton Independents party. If you want things done then vote for him." "Andrew listens to YOU. Andrew works for YOU. Andrew stands up for YOU. 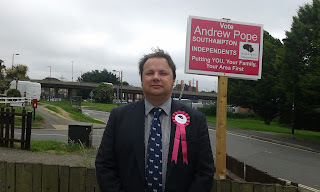 Vote for Andrew Pope Southampton Independents for Southampton Test in the 2017 General Election." "Nothing false about Andrew Pope. He does what he says he's going to do! He's definitely got my vote." Vote for Andrew Pope Southampton Independents to see what he can do for you, your family and your area!